Many people are familiar with Manga in Japan as a way to tell stories, read up on news and even suggest for you to keep a good password! Those of us who love Japan may even enjoy reading Manga or watching animes, but there is another way to experience Japan on paper, through novels. Japanese authors are slowly having their books translated into other languages so that they can be read by more and more people. I will discuss three of my favourite Japanese authors. Murakami is a multi award winning author who has had his books translated into over 50 different languages! Murakami has often been accused of writing in a “non-Japanese” way and is said to be heavily influenced by melancholy themes and Western writers. I think that Murakami’s work is beautiful, even when translated out of it’s original language. When reading a Murakami you can be transported into a different time and place, often which different laws of physics and mythology. Some of his most famous books are ‘Kafka on the shore’ (my personal favourite) and ‘Wind up bird chronicle’. You can really have a flavour of Japan in his beautiful descriptions of the country side and enjoy an incredible book when you read Murakami. Kirino is a female Japanese writer and is one of Japan’s top authors! Kirino did not start writing until her 30’s and has really found a calling. Her most famous books concentrate on the psychological aspects of crime and detective work. Her first hit with ‘Out’ is about a wife who murderers her husband and then disposes of the body. Although receiving heavy criticism Kirino stays true to her ideals and has continue to produce popular works that have been translated into English. Kirino has four novels and three short stories translated into English that you can choose to read. If you enjoy noir, feminist works or crime then try Kirino. You may not recognise the name but you will be familiar with his works, Suzuki is the mastermind behind the internationally acclaimed ‘Ring’ series, the mind that gave us Sadako! Although many of us are familiar with the part of the story that is portrayed in the Ring films few know the rest of the story, a beautiful and terrifying tapestry you can immerse yourself in when reading Suzuki. I was so shocked after reading the series of books written about Sadako, Suzuki’s mind is truly magic. This is not all Suzuki has written, the anthology Dark Water contains several short stories, all terrifying or full of despair in their own way. 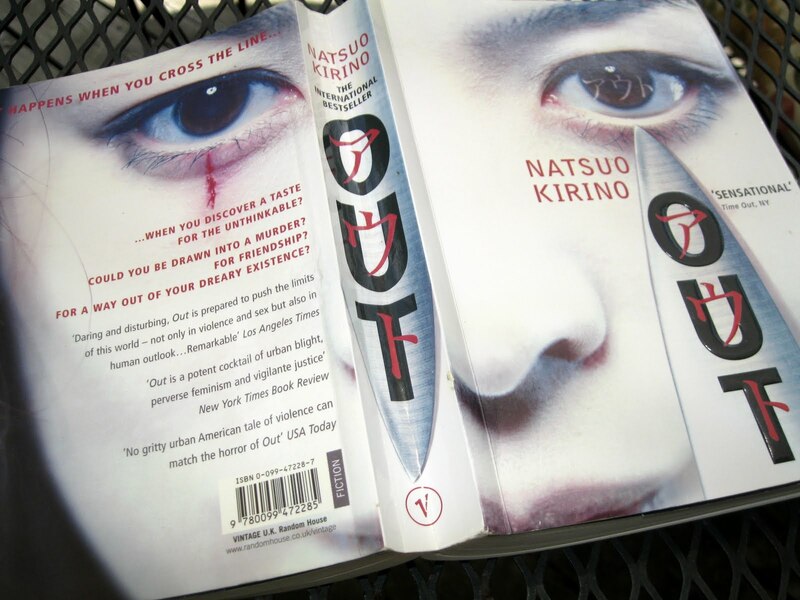 If you want to be intrigued or scared than read Suzuki after dark! If you enjoy a good book then why not try one from the amazing Japanese authors? Japan offers more than just manga that is page-turning.